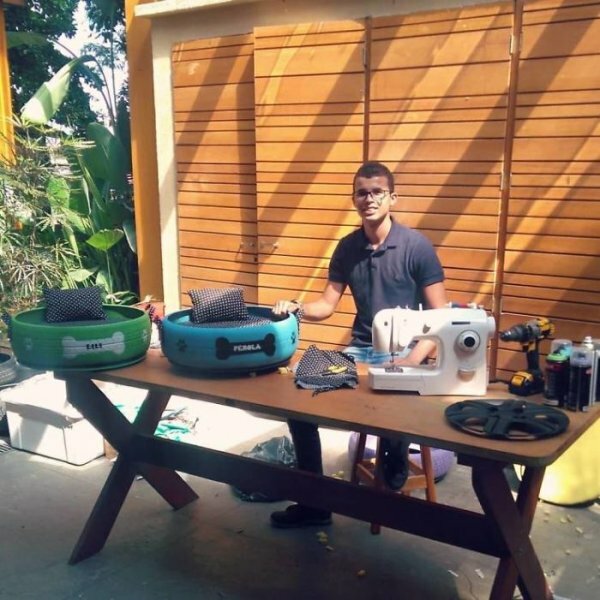 23-year old Brazilian artist Amarildo Silva has found a way to turn a local trash problem into a business that helps the environment. 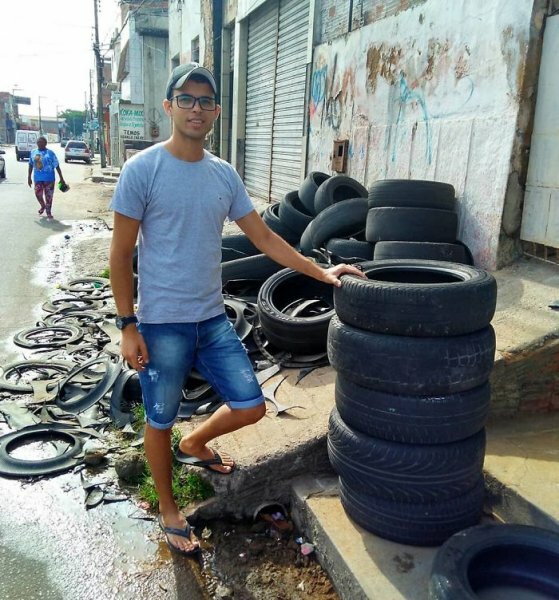 A while ago, Silva noticed that there were rows of discarded used tires littering the streets of his neighborhood in Paraíba, Brazil. 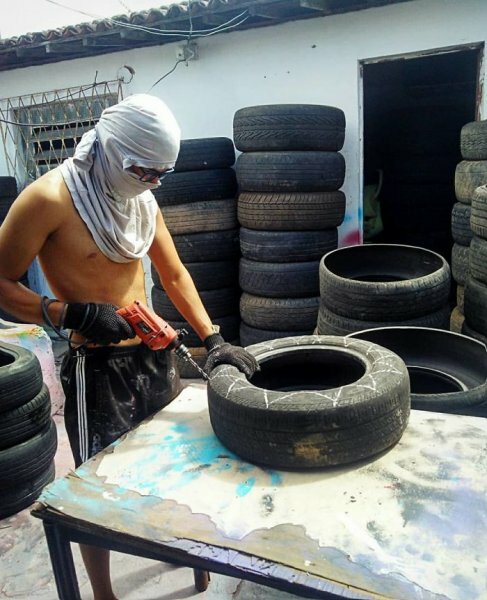 Wanting to make a change, Silva came up with a plan to recycle the tires by turning them into products that people would hold onto. 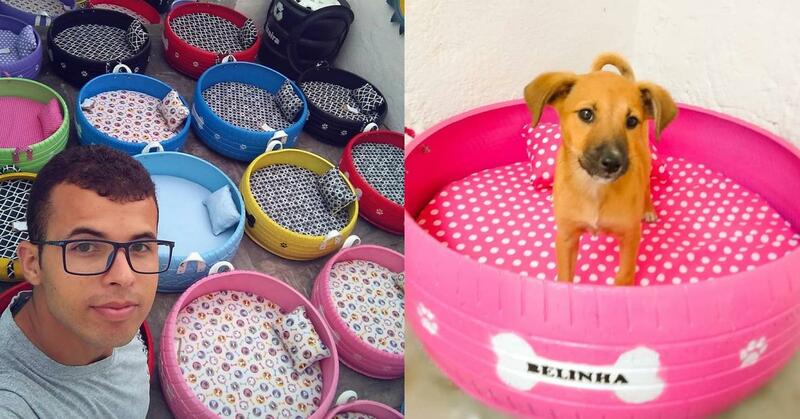 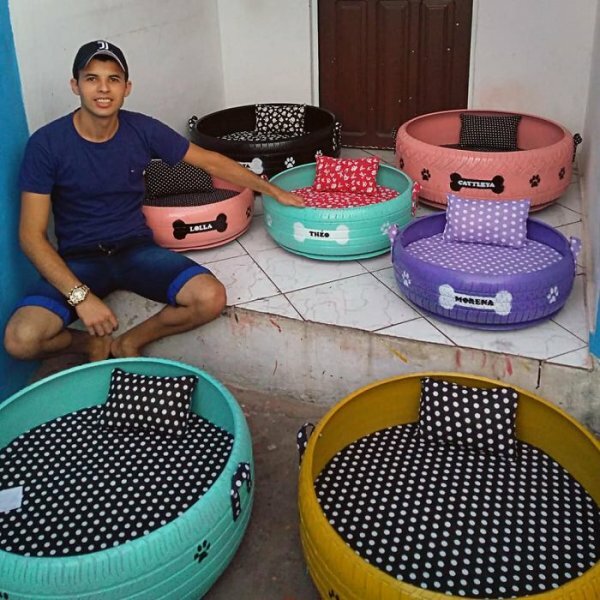 Silva decided to recycle the tires and turn them into pet beds, and started his own business, called Caominhas Pets Oficial, to sell and distribute the beds. 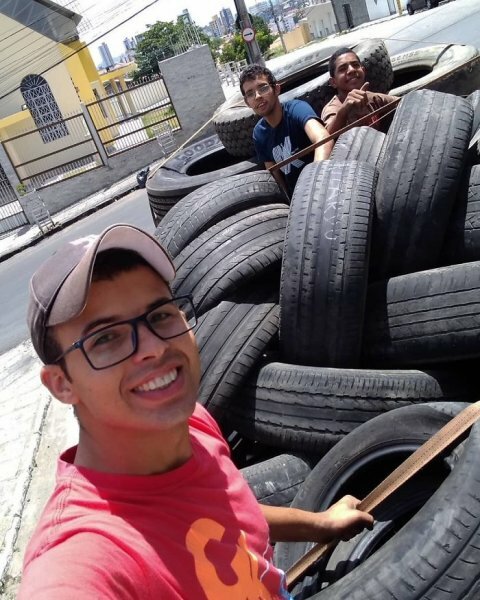 Silva began by selecting tires from the side of the road and loading them up in a truck. 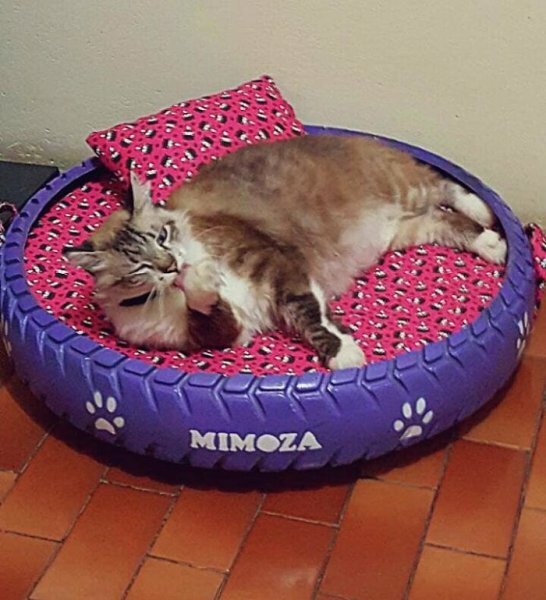 Silva then brings the tires back to his workshop where he begins to transform them into functional pet beds. 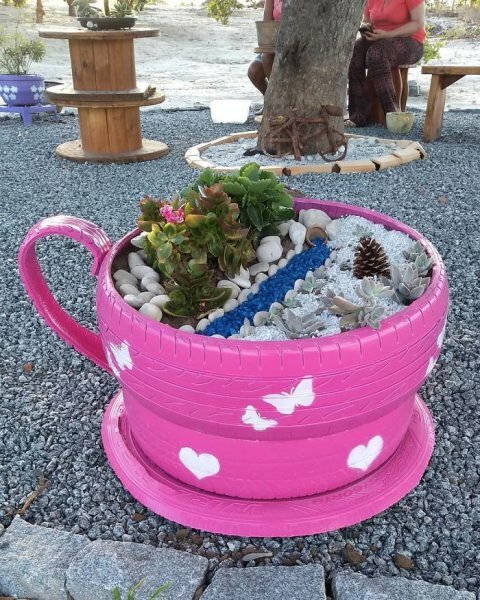 Silva has also turned the recycled ties into other products, like flower pots. 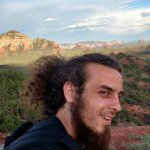 Over two years Silva sold more than 500 pieces. 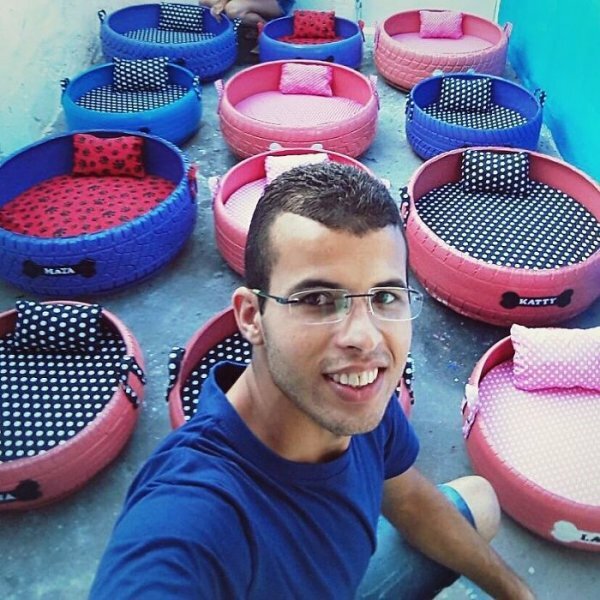 He is currently selling his recycled products on Instagram.
? 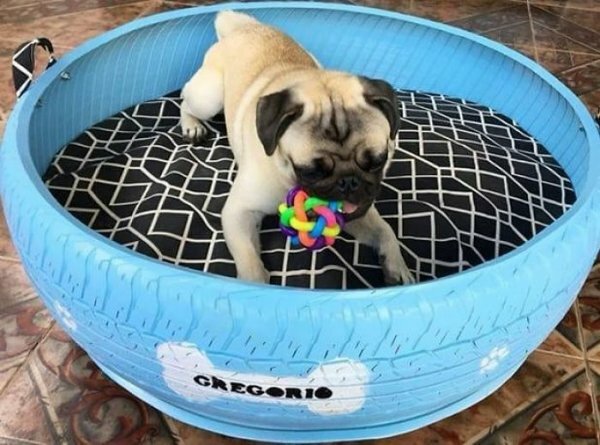 ‘Mass Invasion’: Russian Islands In State Of Emergency As Hotter Planet Drives Polar Bears To Hunger Scientists Discover Liquid That Can Store The Sun’s Energy For Up To 18 Years ?